We are pleased to announce our very own Simone is running for an RIBA National Council seat. 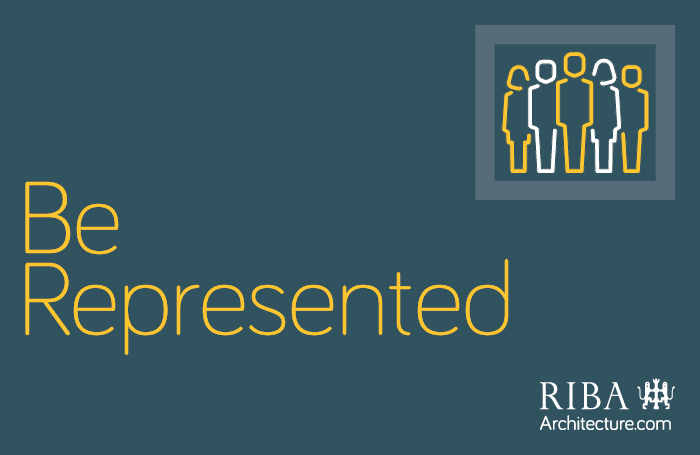 Voting has opened today, and if you are an RIBA Member, or have colleagues who are, you can vote for Simone here: RIBA National Council. Voting is open from Thursday 15th June until Wednesday 26th July 2017 and we wish the best for Simone’s nomination.